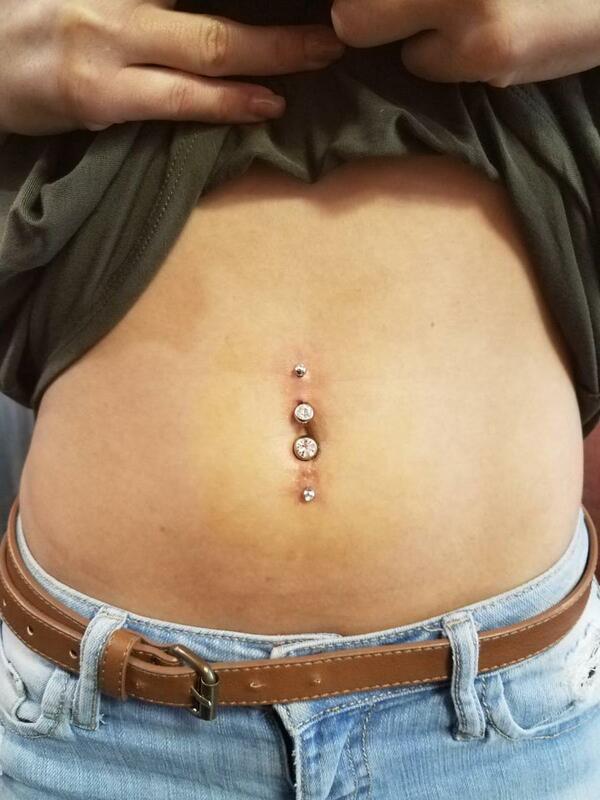 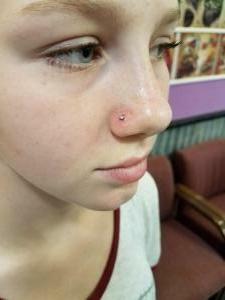 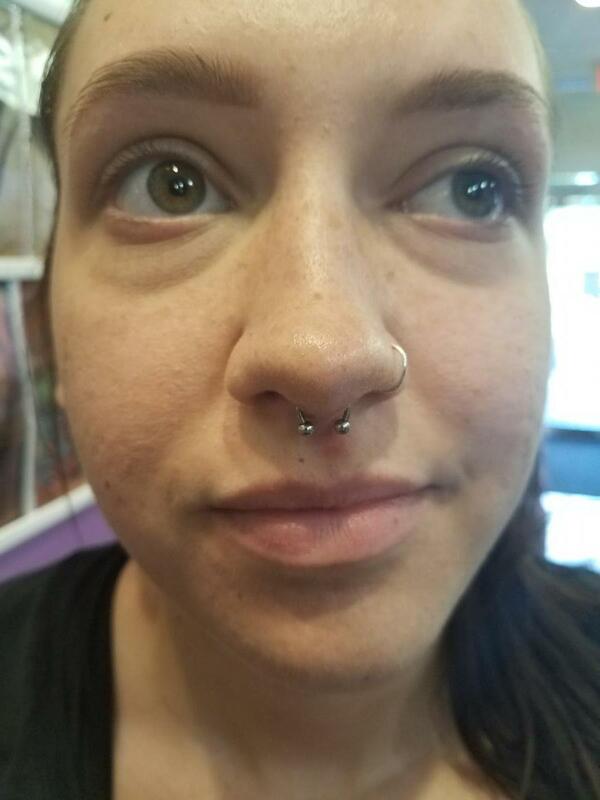 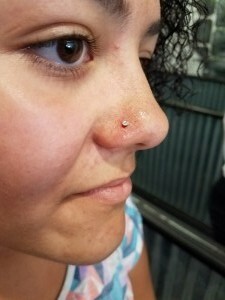 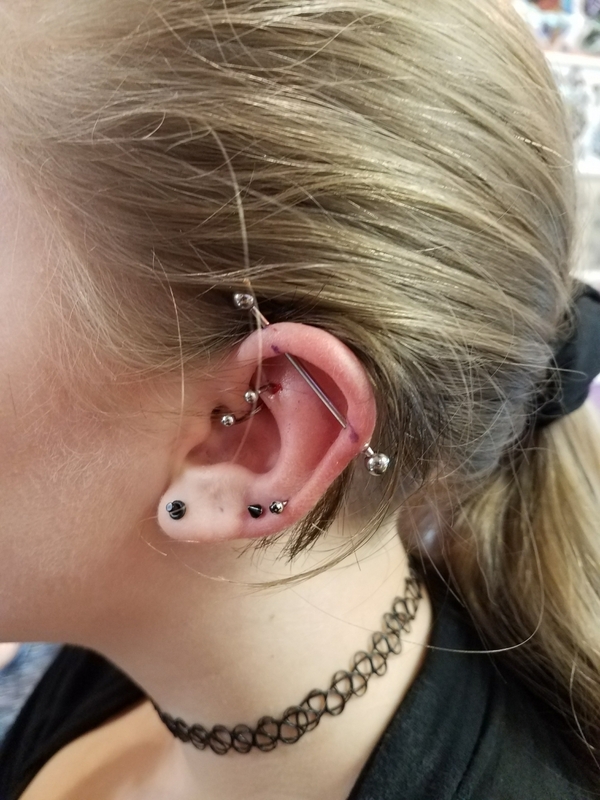 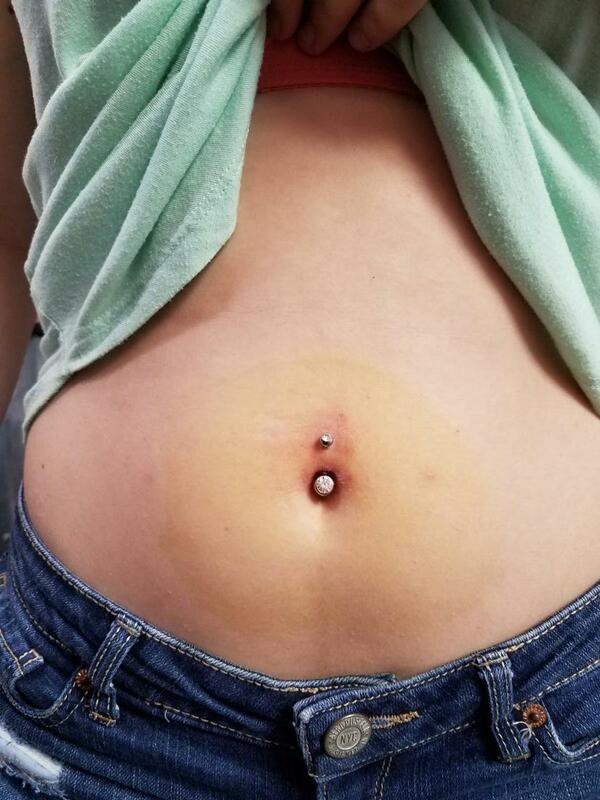 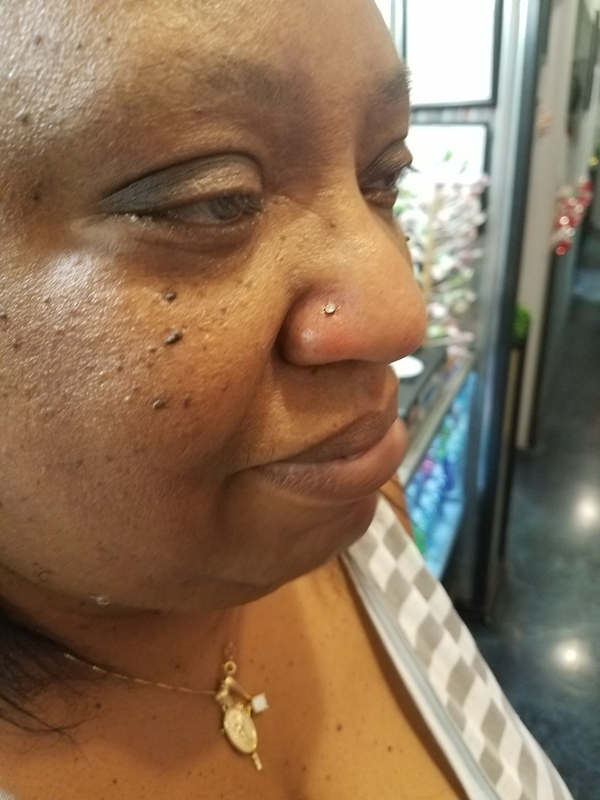 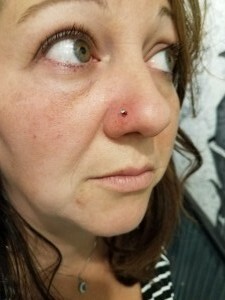 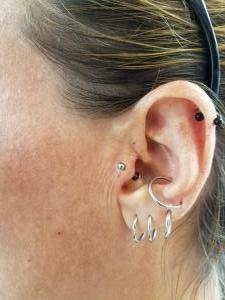 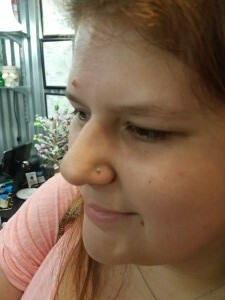 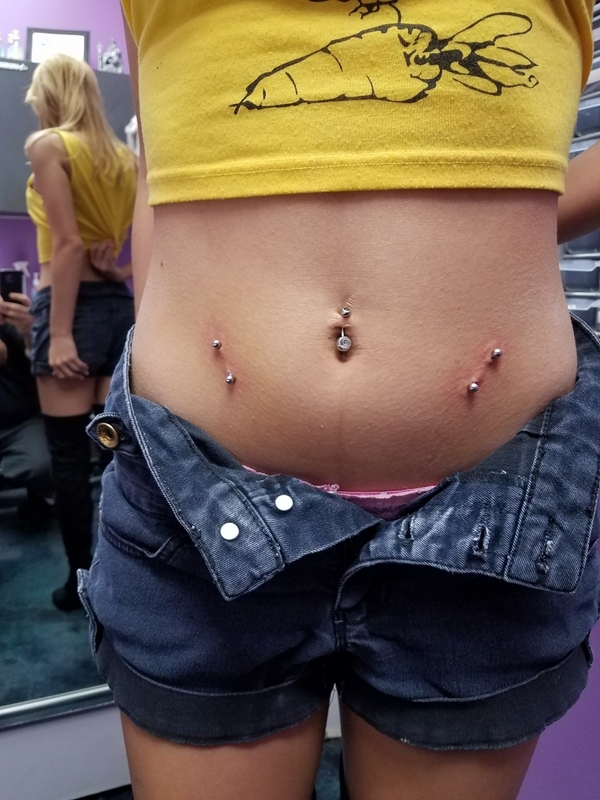 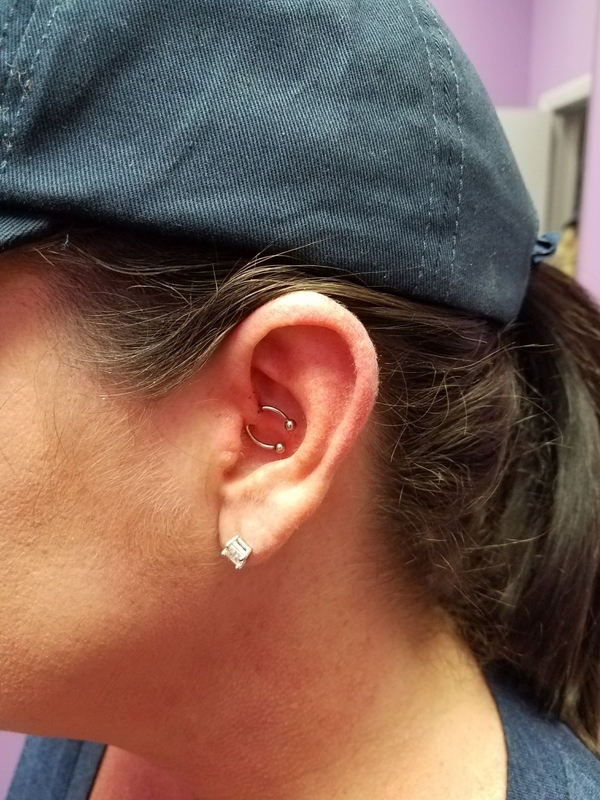 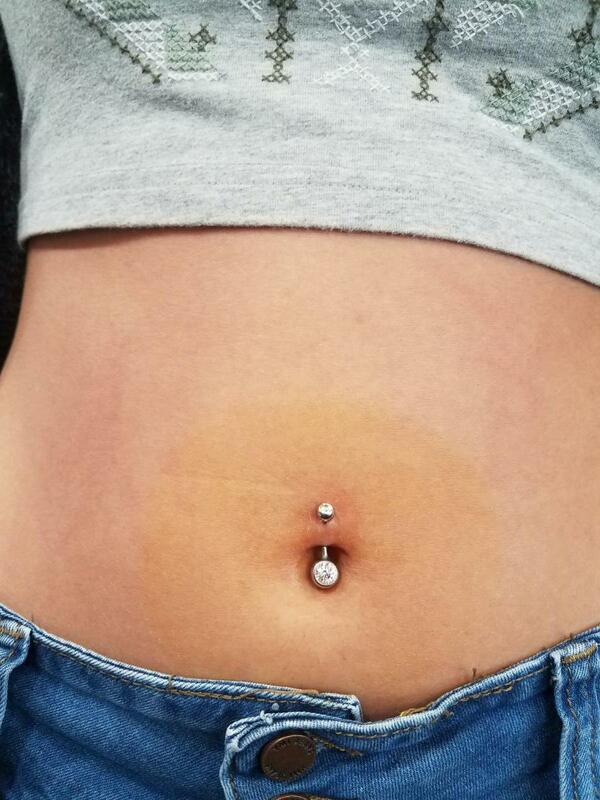 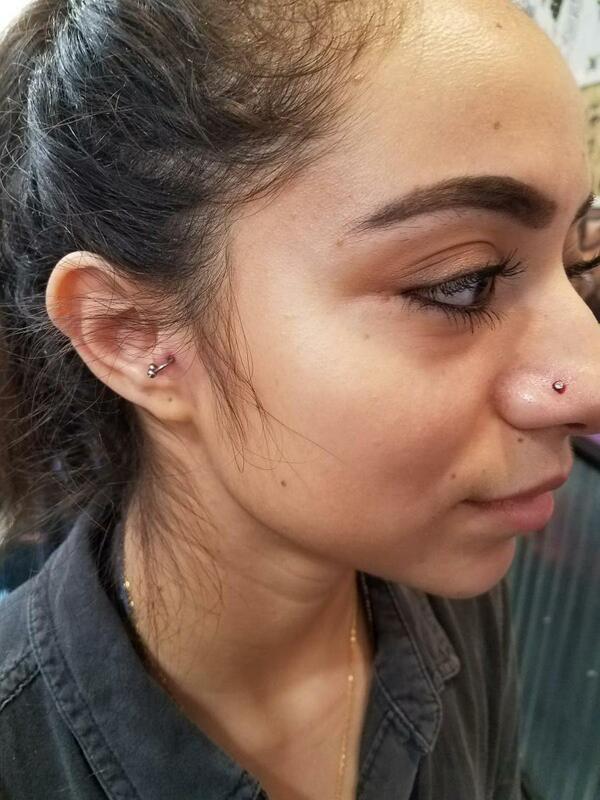 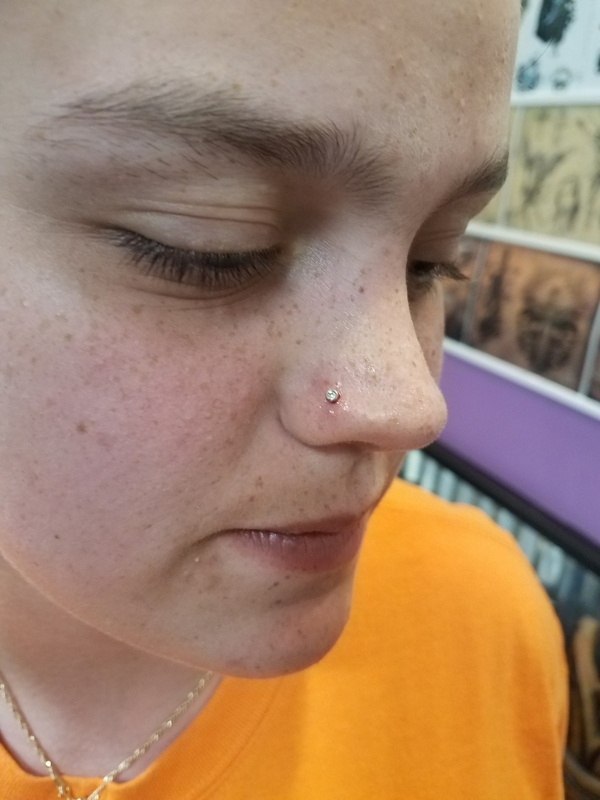 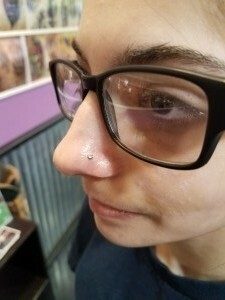 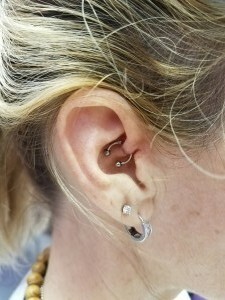 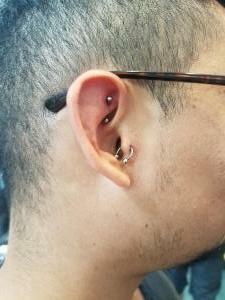 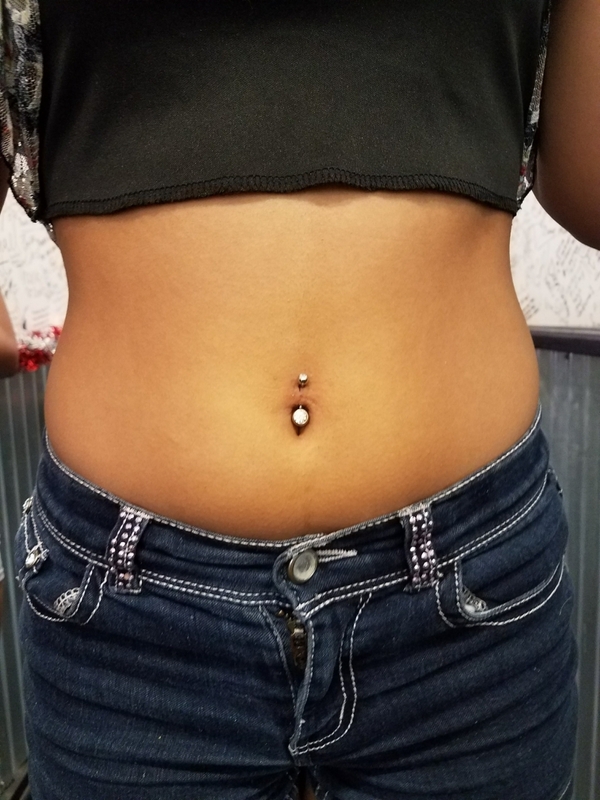 Str8line Tat2 & Body Piercings performs almost every kind of body piercing, excluding dermals. 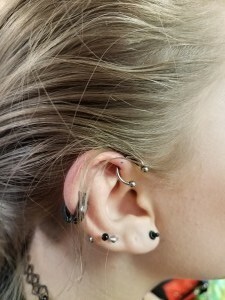 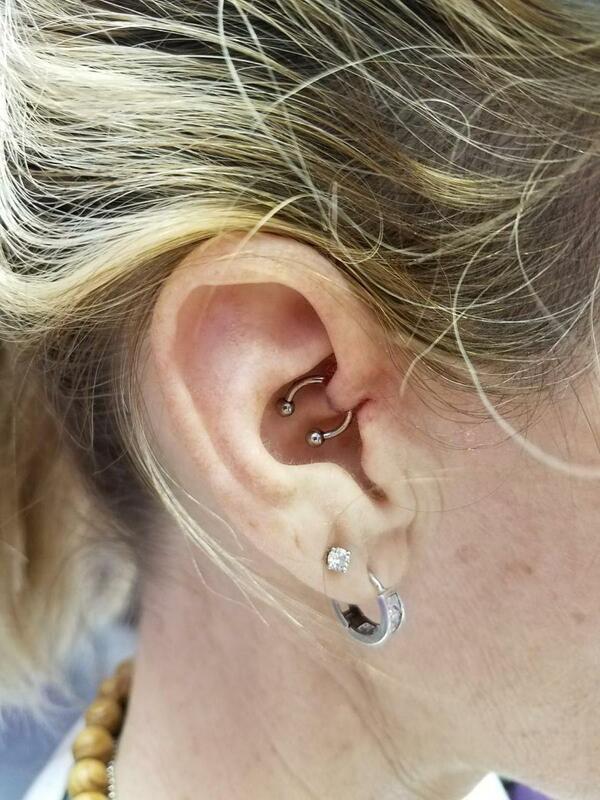 Feel free to take a look below at some of our work or stop in and speak to one of our knowledgeable body piercing artists. 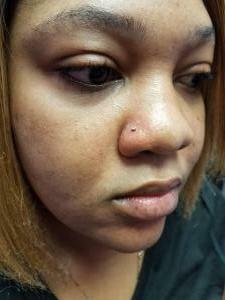 We do also pierce minors with the following form filled out and notarized for the day of the piercing. 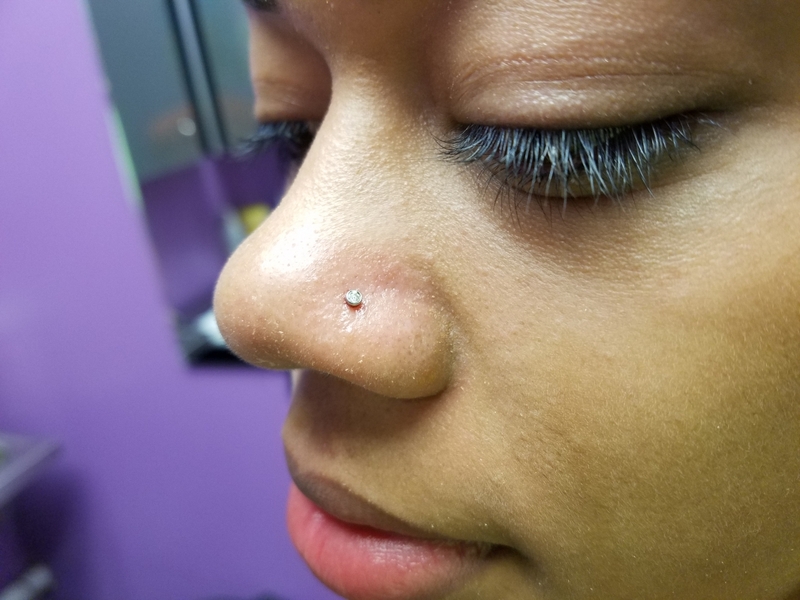 For new piercing aftercare instructions, check out our Piercing Aftercare page.